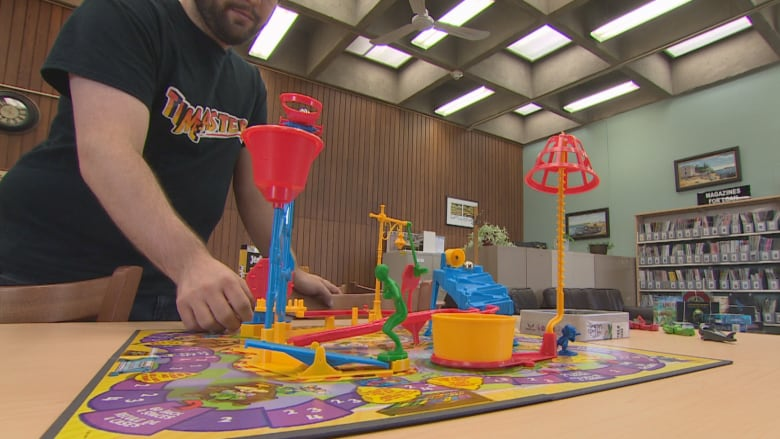 Games promote interaction, collaboration and literacy, says the regional librarian for St. John's. Sick of Sorry? Bored by Battleship? If you've got a library card, your nearest library may offer some release. 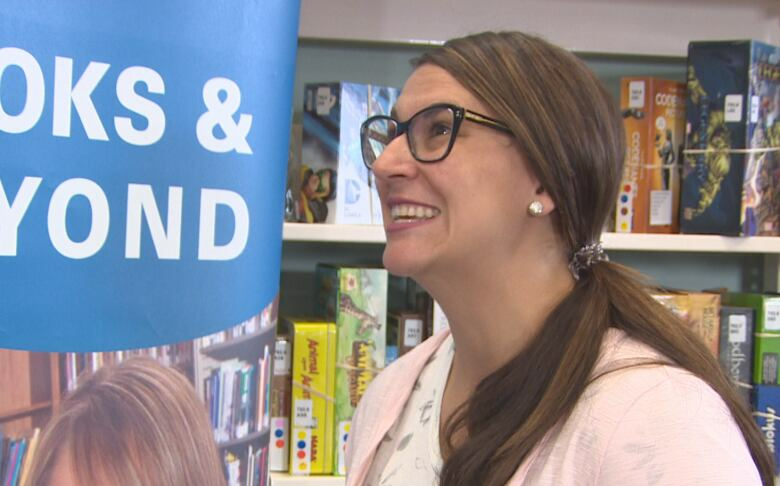 The Newfoundland and Labrador Public Libraries association on Friday launched its newest collection: nearly 300 board and card games, ranging from classics like The Game of Life and Risk to newer favourites like Settlers of Catan and Exploding Kittens. About half the collection is being housed at the A.C. Hunter Library in St. John's, with the rest being distributed to libraries across Newfoundland. Mount Pearl, Carbonear, Clarenville, Corner Brook, Ramea, Port-aux-Basques, Stephenville, Gambo, Wesleyville, Gander and Grand Falls will be adding games to their shelves. Comic book store Timemasters donated the games after buying them at an auction. "Rather than split them up, we decided to keep the collection together," said David Stephens, who works at the Torbay Road store. "And we thought, who could use these more? And the public library came into our mind." Library management jumped at the idea. For Leigha Chiasson-Locke, regional librarian for St. John's, it's a great way to get people in the door — and to also help build important skills. "Board games are actually really great," she said. "They're one of our few collections that promote social interaction, language development skills, community building and collaboration, so all of the lifelong learning stuff that we really want to bring attention to in our communities. Also, we have early literacy practices for our children, and talking and playing are two of the five literacy practices that really encourage kids to explore and be creative." So what happens when the second person to sign out Mousetrap — with its Rube Goldberg-esque rodent-catching contraption — discovers there's a crucial game piece missing? Let staff know when the game is returned, said Chiasson-Locke. "We will have a form that you can fill out, you can let us know how your interaction with the game was, and did it meet your needs and that sort of thing, and if anything was missing, you can let us know at that time, and we will try and replace the piece." 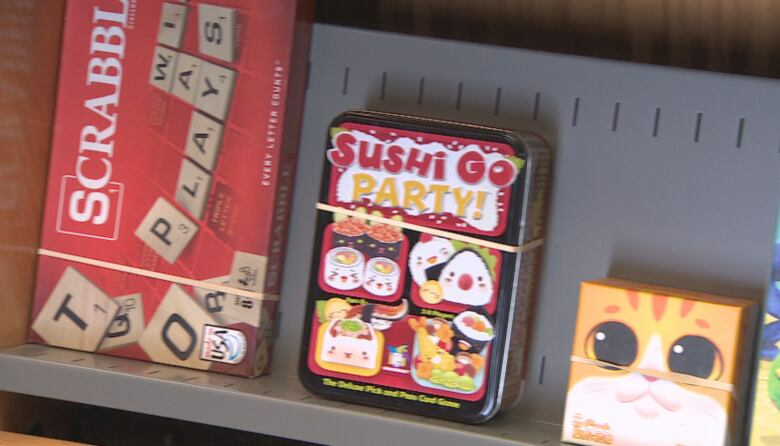 The games can be signed out for three weeks, and they're coded with stickers that will help library patrons see at a glance how many people can play a particular game, whether it's good for kids or adults, and how long a game will take. 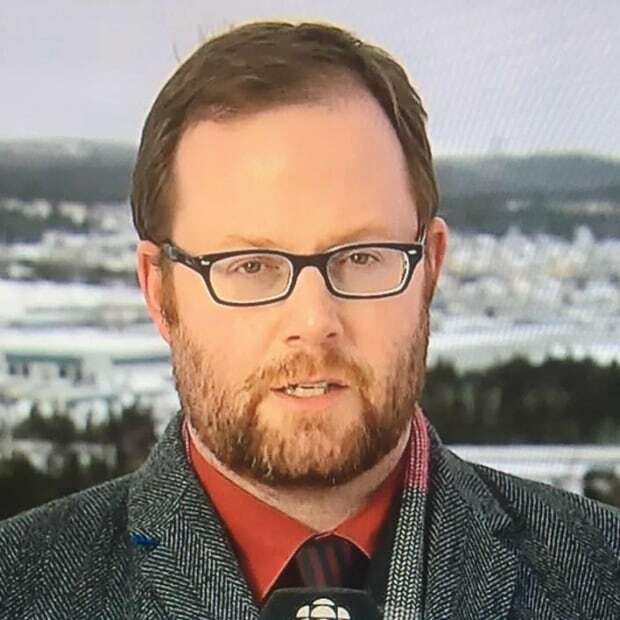 Daniel MacEachern is a St. John's-based reporter and producer with CBC News. You can email him at daniel.maceachern@cbc.ca.